Fix There Was A Problem Parsing The Package Error: Are you an android user then you would have come across many errors while installing the Apps or Games. As the Android is hug platform there is more possibility to occur the errors. 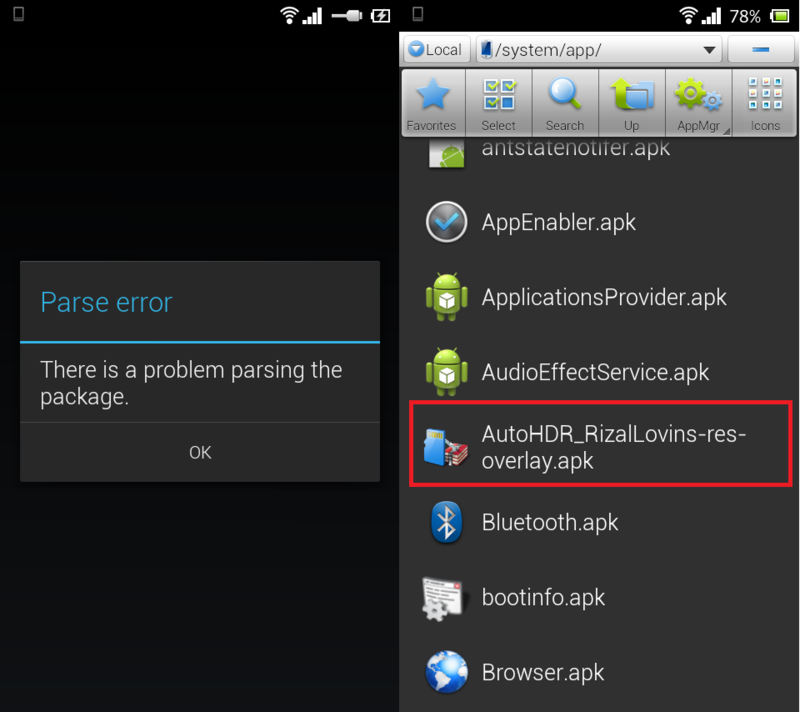 Today in this article we will be learning how to fix There Was a Problem Parsing the Package error in android device. I will discuss few causes and the methods that will help you to fix the issue. If you have ever come across the There Was a Problem Parsing the Package error then this article will help you get out of it. Just go with the process of steps in the methods and make your Android device free from There Was a Problem Parsing the Package. It is due to intently naming manifest file of App or due to the security settings. We will discuss about it in detail in the below process and it is sure that this error will be fixed too. It is just a point of steps and the understating abuts the There Was a Problem Parsing the Package to fix it in your device. 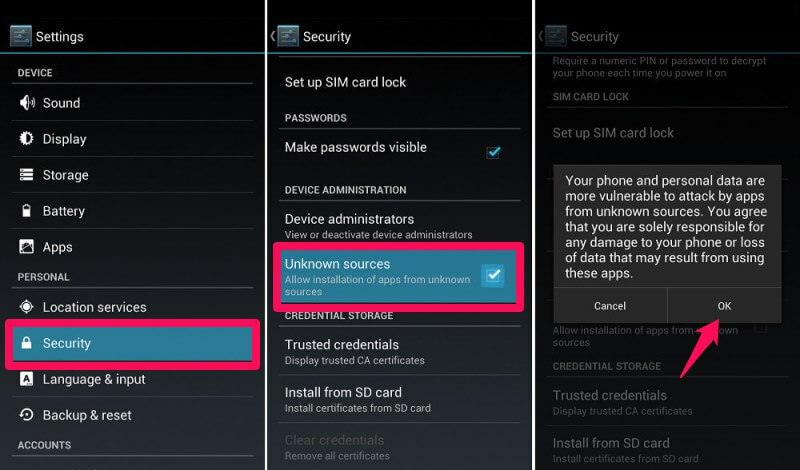 The major cause which might get this error on Android device is listed below, so try not to do that and if you have done them use below method to solve it. Antivirus is enabled and it is beclouding. To fix this issue you need to first check which cause made this There Was a Problem Parsing the Package error to appear and then use appropriate method to fix it. If you have got the third party Apk of an App and you want to install it in Android OS then use below method to fix There Was a Problem Parsing the Package error. This will allow the Apk to run and their won’t be any error in the Android. If you’re Android device is having antivirus and it may show There Was a Problem Parsing the Package while you’re trying to install an App. So it is ok to disable the antivirus until the process of install and then you can enable it. This will fix this issue. If you have downloaded an Apk file and if you have made any name change in it then it will cause There Was a Problem Parsing the Package error. So you need to revert the name as it was original or you need to download new file. As with wrong name the Android wont allow to install App. I hope that the There Was a Problem Parsing the Package error is now field in your device and if you have any doubt in this process, you can ask us in comment box. Make sure you don’t repeat any cause so that in future you get this error.